Physique Stimulating Pre-Workout. Physician Formulated. Multi-dosed fast acting muscle stimulant. 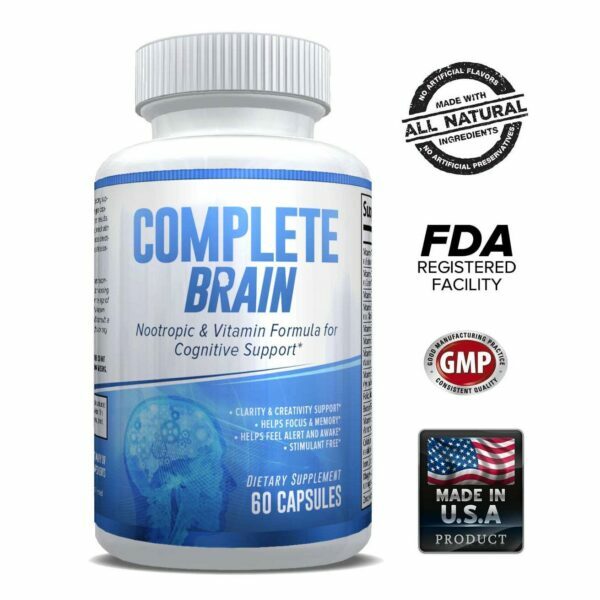 Boosts vasodilation and blood circulation. Intensifies & prolongs muscle pump. Improved mental focus. Maximizes strength & endurance. Zero crash/zero sugar/gluten free/caffeine free. Everyone hates a bad workout! Are you one of those people who are tired of having one bad workout after another? Are you struggling to get a good pump, losing focus during training, fatiguing too quickly, and simply not getting the gains you are looking for? Bad workouts don’t have to happen…but they do if your muscles aren’t fueled properly. 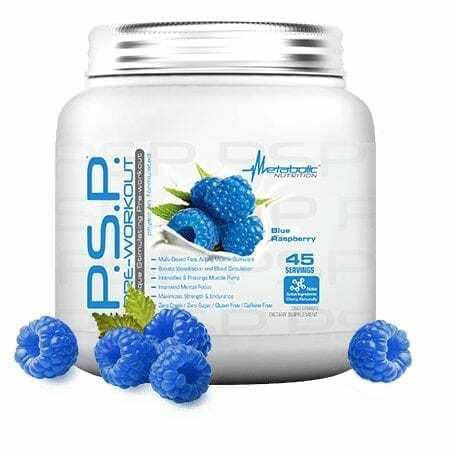 Introducing Metabolic Nutrition’s P.S.P., an ultra-strength physique stimulating pre-workout supplement designed to deliver powerful doses of the most proven effective muscle “pump and performance” ingredients available. P.S.P. is a full spectrum approach to fueling your training…giving you energy, focus, increased blood flow, fatigue fighting, muscle-building, post-workout glycogen replenishment & recovery elements so that you don’t just get a pump, you get performance enhancing solution. 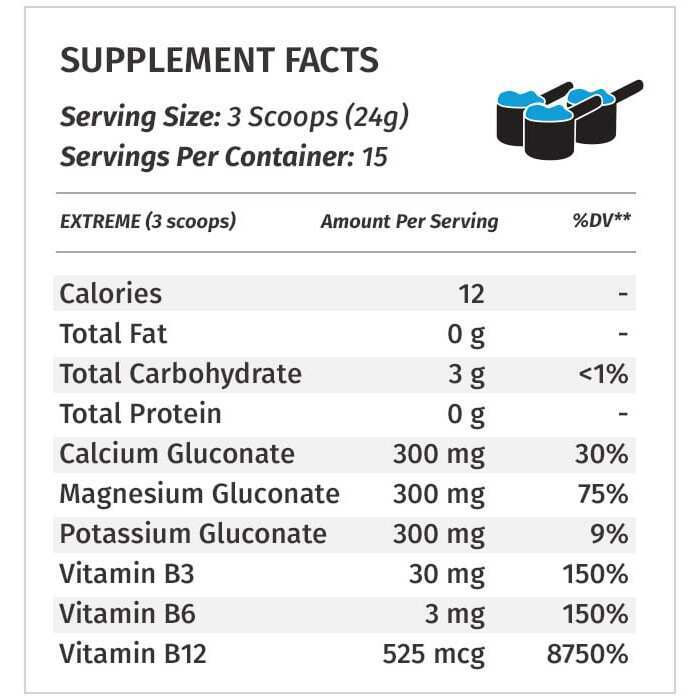 Unlike other pre-workouts that are small one-dose micro-servings, P.S.P. differs in that it is formulated to offer a wide spectrum of fully-dosed efficacious ingredients, in a multi-dose format to fit every athlete’s goals from the beginner to the advanced user, for maximum physique enhancing physique results. Additionally P.S.P. pre-workout delivers results even after the workout, improving recovery and providing consistent muscle pump stimulation 3+ hours later. P.S.P. provides everything you need to make the most out of your workouts with several great tasting and easy to mix flavors that will have your taste buds craving it again and again. As with all Metabolic Nutrition products, P.S.P. Pre-Workout is physician formulated and tested using only the highest quality ingredients which have passed our rigorous high standards tests. Due to the strength of P.S.P. Pre-Workout please assess your tolerance by initially taking only 1 level serving scoop with 4-5 oz of water 10-15 minutes prior to your workout. Continue to assess your tolerance before increasing dosage following the guidelines below. For quick paced muscle endurance or cardio training – use 1 scoop of P.S.P. with 4 to 5 oz of cold water 10-15 minutes before your workout. For high intensity & longer duration Function Fitness or HIIT training – take 2 scoops of P.S.P. with 8 to 10 oz of cold water 10-15 minutes before you workout. 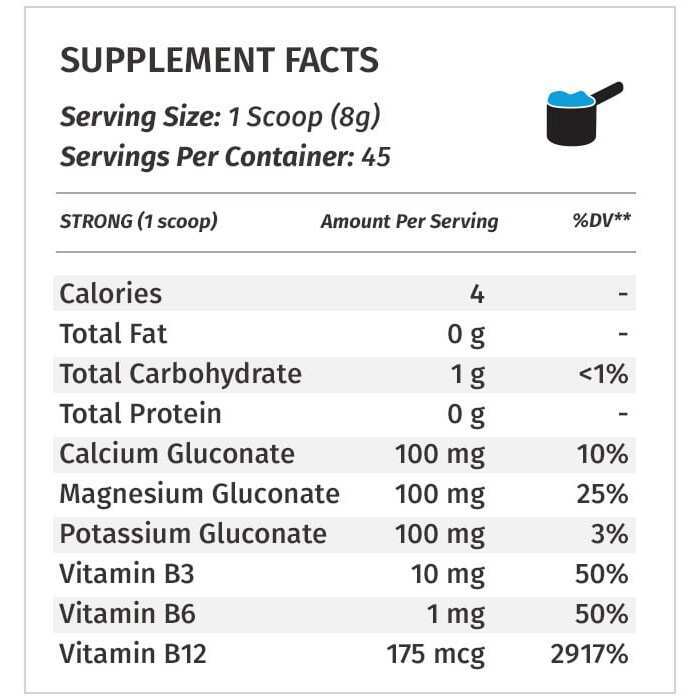 For high volume strength and muscle building training – take 3 scoops of P.S.P. with 12 to 15 oz of cold water 10-15 minutes before your workout. Assess tolerance before taking this dosage. P.S.P. is a powerful muscle stimulant supplement that provides you the maximum dosage of the top clinically studied active ingredients to improve muscle shape, performance and conditioning. Vasodilation will occur with P.S.P. so please assess tolerance. Do not take with any prescription or over the counter medicine unless first consulting a physician. Not to be used by pregnant or nursing women or person(s) who have a pre-existing health condition. 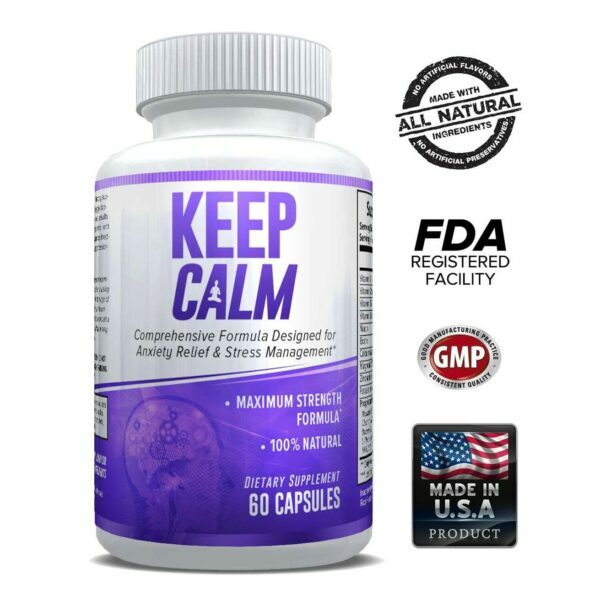 Discontinue use and call a physician or licensed qualified health care professional immediately if you experience any negative side effects excessive itchiness, severe headache, or other similar symptoms. This product is intended for use by healthy individuals only. The consumer assumes total liability of this product if used in a manner inconsistent with label guidelines. Do not use for weight reduction. KEEP OUT OF REACH OF CHILDREN. Allergen Warning: manufactured in a plant that also processes egg, soy, peanut, tree nut, fish, crustaceans/shellfish, and wheat products.